Excavation and construction of ducting and pits of any depth and size. Auzscot Constructions Australia specializes in performing excavation and construction of ducting and pits of any depth and size. 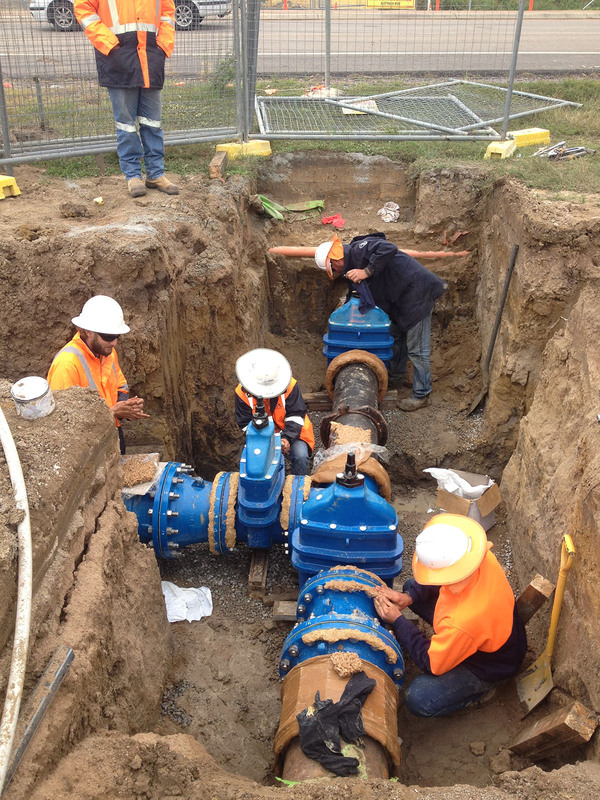 Auzscot Constructions Australia offer a full range of services including ducting and pit installations, direct buried services, trenching and re-instating and much more. Auzscot Constructions Australia being a civil construction company has strict guidelines, policies and procedures in place to ensure the correct installation of ducting and pits and a zero-harm policy. Auzscot Constructions Australia provides our clients with detailed excavation services at a very affordable price. Client satisfaction is a priority for us here at Auzscot Constructions Australia. Therefore, we are all about safely delivering tailored project services within a professional working environment. Auzscot Constructions Australia has a vast project experience across a wide range of sectors and industries; including Commonwealth, State and Local Government infrastructure projects, mining sector, commercial developments, sub divisional developments, road network maintenance and upgrades, rail and bridge projects. Through our extensive experience in the field of pipe and civil constructions we can better manage projects, meet budgets, as well an ensure on-time delivery with widely adopted and easy-to-use project management practices.